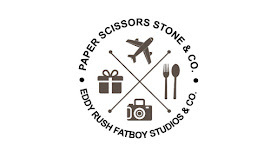 Eddy Rush Fatboys Studios & Co.
Lazada Malaysia Malaysia , Southeast Asia’s number one online shopping and selling destination . A website that so easy , convenient and secure place to shop with no worries . 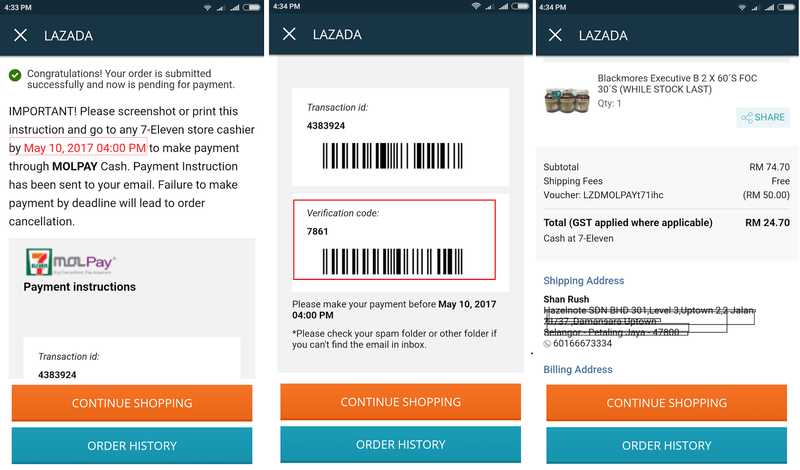 I bet nowday everyone knows about Lazada Malaysia and Now Lazada Malaysia Is partnered with MOLPay to allow customers to pay real cash for online shopping by using Lazada Malaysia Apps . 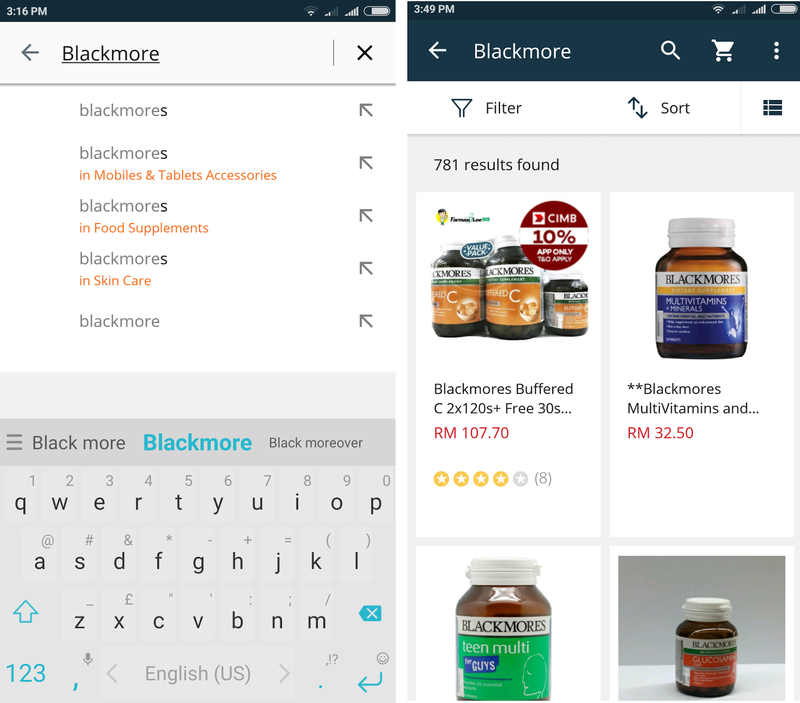 On top of the Search box , Simply key in any item name that you wanted to find , then Click on the products . Check hightlighted information to see more detail what You Purchasing , look on product availability and expected delivery time . Click on " BUY NOW " , check cart detail to select product quantity then " PROCEED TO CHECKOUT " to place your order . Fill in your shipping address and the click " PROCEDD TO PAY " , Next click " 7 ELEVEN " as payment option , For the confirmation Kindly read carefully at the " REVIEW ORDER " . 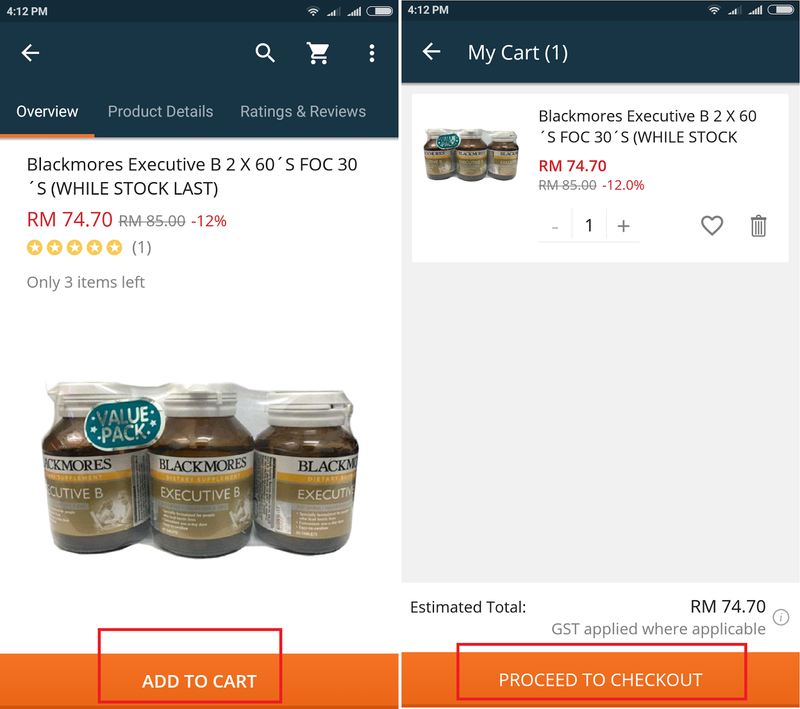 Key in the " VOUCHER CODE " if you have one , Double check again the item you getting to buy and the final price you paying for , Finally click " PLACE ORDER " . Then you will be redirected to your payment details . Screenshot or print this transaction ID and verification code and head to any nearest 7 - Eleven to proceed the cash payment withing 48 Hours through MOLPay . 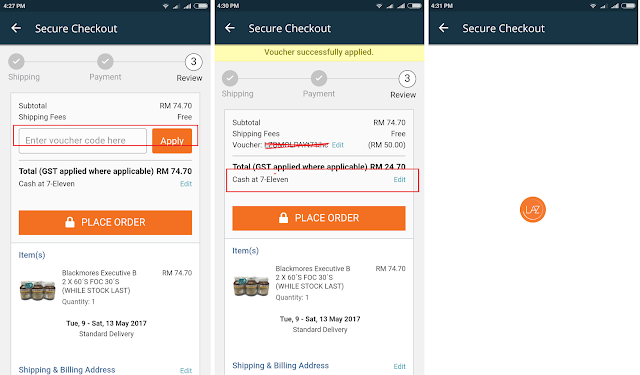 Please follow the steps above to complete the cash payment , Failure to make payment by deadline will lead to order cancellation . An Email will be sent to you as back up for the transaction ID and verification code . 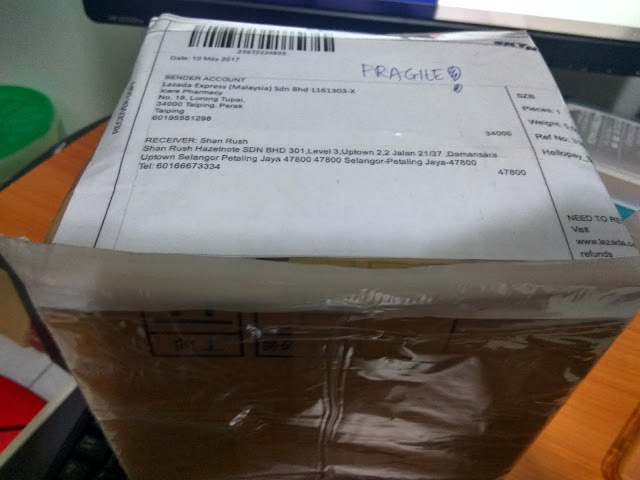 After done the payment , just sit back and wait for ur parcel to arrived on your door step . It was just that easy !! 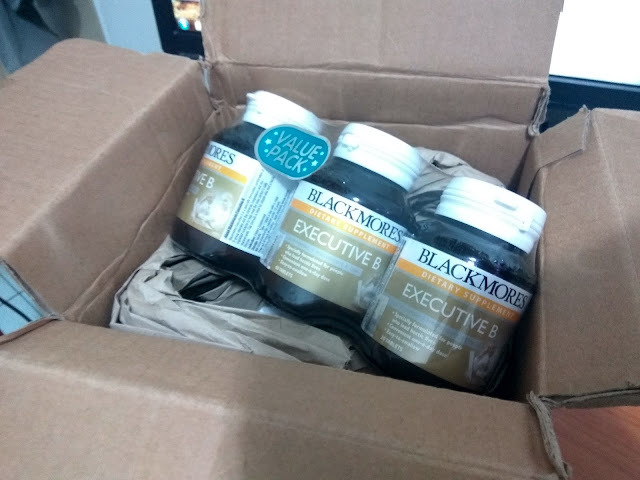 Received my item after one day , The stuff was safe and sound . Wrapped with kind and handled with fragile . MOLPay started to improve the convenience of customers through the introduction of MOLPay CASH payment at the nearest 7-Eleven stores . 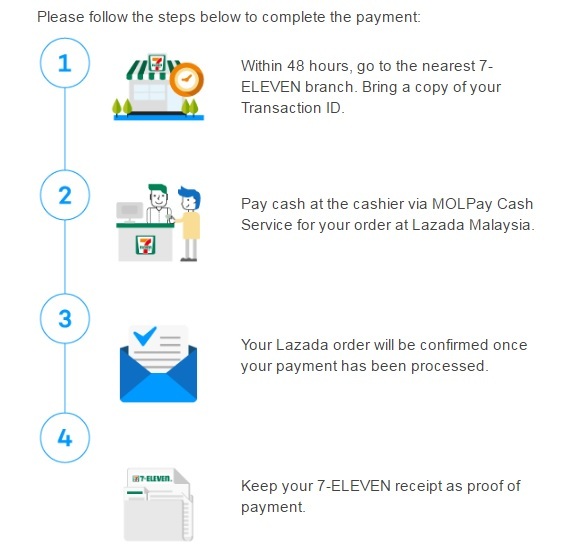 Although MOLPay already acquired more than 3,000 physical points in Malaysia and Singapore , MOLPay CASH allows everybody to pay with MOLPay CASH on every 7-Eleven outlet in Malaysia , the country’s largest convenience store chain come together for an innovative payment option . 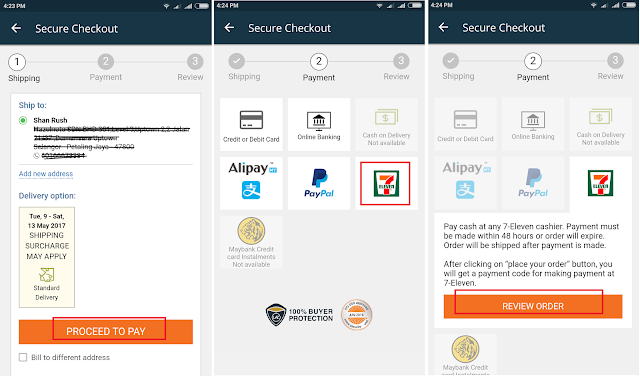 Consumers can now pay MOLPay CASH at the nearest 7-Eleven outlets for items they bought online . On top of providing 24/7 MOLPay CASH payment center for customers , any process and management of cash will be done without being present . You will be notified immediately after the payments are made . Nielsen’s Global Saving and Investment Strategies announced earlier this year revealed that 60% of Malaysians prefer cash payment . It is even used by customers with credit cards who wants to have more control over their personal credit management . Cash paying customers is a large percentage of the market but most online businesses are not fully aware of this sizeable potential market . The Lazada Electronic commerce (Ecommerce) marketplace was operates across the region in Singapore , Indonesia, Malaysia , Thailand , and Vietnam . While well-established in the mature economies, ecommerce is also rapidly catching on in the developing world . Pioneering eCommerce in the region, Lazada provides customers with an effortless shopping experience and retailers with simple and direct access to the largest customer base in Southeast Asia . 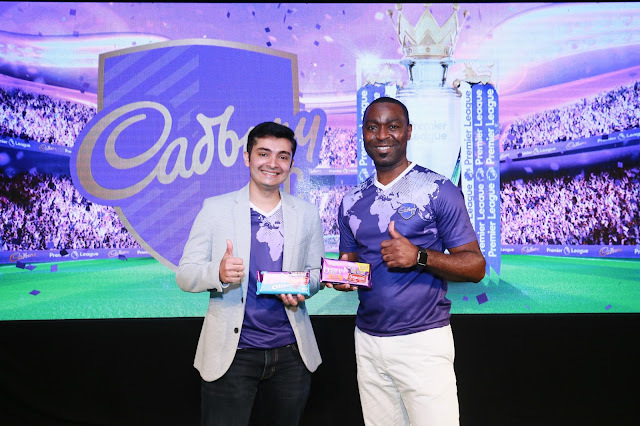 With hundreds of thousands of products across categories including health and beauty, home and living, fashion, mobiles and tablets, consumer electronics and home appliances among others, Lazada is the place to visit for all your shopping needs . Besides an extensive selection of international and local brands, you’ll also find exciting products that are available exclusively on Lazada . Hair Color Expert at Damansara Uptown did a fantastic job on my hair ! Super nice salon and everyone that works here was friendly. Honestly , This was my first time step into Hair Color Expert and didn't expected they do it so professionally . Hair Color Expert have two outlet in total which is located at sri petaling and Damansara Uptown. Both operated Tuesday till Sunday and closed on Monday, Open From 10:15Am to 6Pm For Coloring and Nano Treatment, For Bleaching & Coloring From 10:15Am and last call is 3:45Pm. 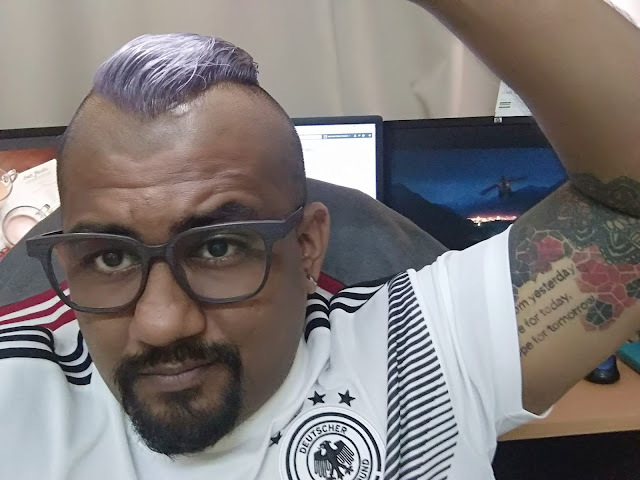 Why Choose Hair Color Expert(HCE) and what is the different from others, (HCE) is the only saloon that Don't do hair cutting service instead of doing hair coloring only. With Strictly three price for three different hair length, No hidden charges unless it was extra service and been written clearly on the receipt that you accept before starting. 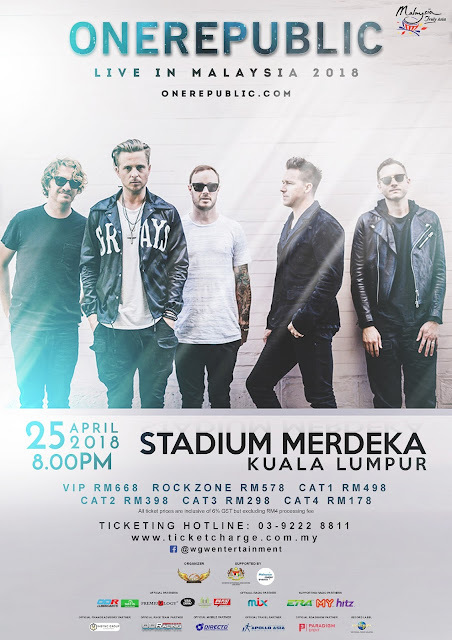 Kuala Lumpur – Organised by WGW Entertainment and supported by Malaysia Major Events (MME), a division of Malaysia Convention and Exhibition Bureau (MyCEB), a bureau under the Ministry of Tourism and Culture, OneRepublic Live in Malaysia 2018 is set to be held at Stadium Merdeka on 25 April at 8pm! The organiser of the concert, WGW Entertainment is on the hunt for new talents with All The Right Moves. 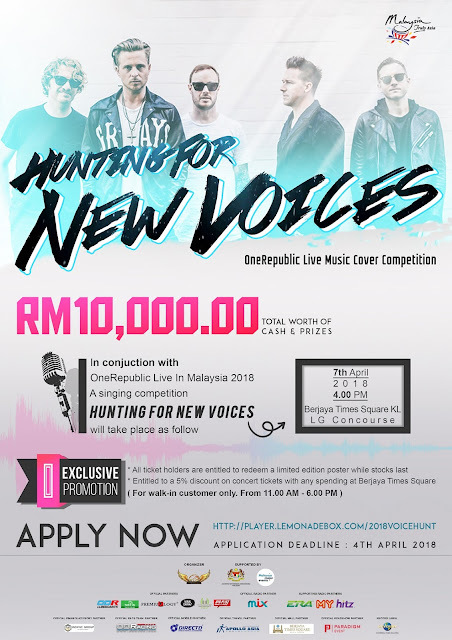 Your time to shine is here and if you happen to be a OneRepublic fan who loves to cove songs, here’s your opportunity to showcase your talent and passion! Sunway Lagoon , 10 March 2018 - In conjunction with the upcoming school holidays , guests will have the chance to see Sunway Lagoon's newest and adorable additions , a pair of four mount old white tiger cubs , Sam and Elsa , the first white tiger cubs born in captivity during the walk & Hunt in the wild campaign ( 17 25 March 2018 ) . Cubs to Samson and Asha , the majestic icy blue eyed white tiger beauties at Sunway Lagoon's Wildlife Park that were brought into the park in August 2016 , the cubs are already showing their distinct characteristics and behaviour , Sam has denser stripes on its forehead with a playful and affectionate side , while Elsa has sparser stripes on it's forehead , who loves sneaking from behind and eager to explore new things and people . Guest will have the chance to Meet & Greet with the White Tiger cubs at Tigerland during the school holidays at 10:30am , 12:30pm and 4:30pm . The MAHA 2018 is newest and largest event of MAHA(Malaysia Agriculture, Horticulture & Agrotourism) that will be held on 22 November until 2 December 2018 at MAEPS Serdang Selangor . As we know MAHA is the best platform for empowering entrepreneurs especially those involved in the national food industry . MAHA 2018 is an 11-day event and it is the leading agricultural show of its kind in Malaysia and indeed in the region . They were hugely popular expos with thousands of booths and millions of people attending . This year's the theme remain is "Our Food Our Future" and will highlight the issue of food security and sovereignty . OneRepublic, American pop rock group will be making their return to Malaysia as part of the Asian leg of their world tour to promote their latest album, “Oh My My”! OneRepublic Live in Malaysia 2018 is organised by WGW Entertainment and supported by Malaysia Major Events (MME), a division of Malaysia Convention and Exhibition Bureau (MyCEB), a bureau under the Ministry of Tourism and Culture. They’re set to perform at Stadium Merdeka at 8 pm on April 25. Tickets can be purchased through TicketCharge platforms. New offerings from the latest album will be featured in their headlining show, which was number three in the US charts upon release, along with some of their biggest hits of their discography. The latest album features singles such as “No Vacancy” and “Rich Love”, which increased the band’s monthly listenership on digital music-streaming platforms, taking it from 13 million to 21 million. Need Some Travel Idea ?